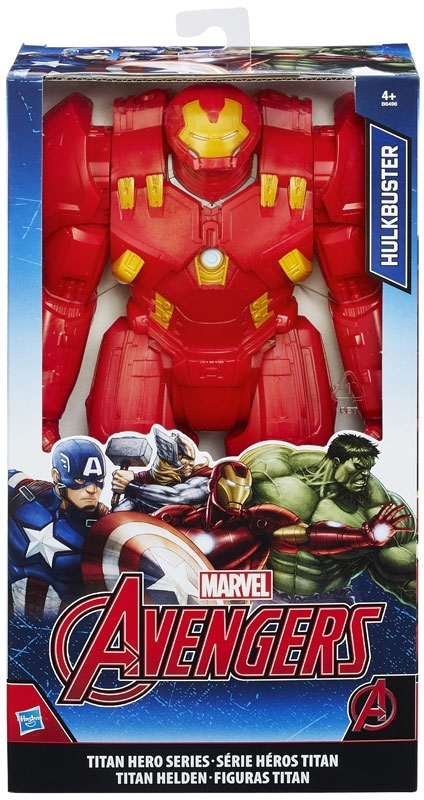 AVENGERS 12INCH TITAN HERO HULKBUSTER - When Hulk is on a rampage get the Hulkbuster! Iron Man?s strongest suit ever! This Titan Hero Hulkbuster figure offers Hulk-sized battling fun so kids can imagine saving the world with the power of Stark technology on their side! 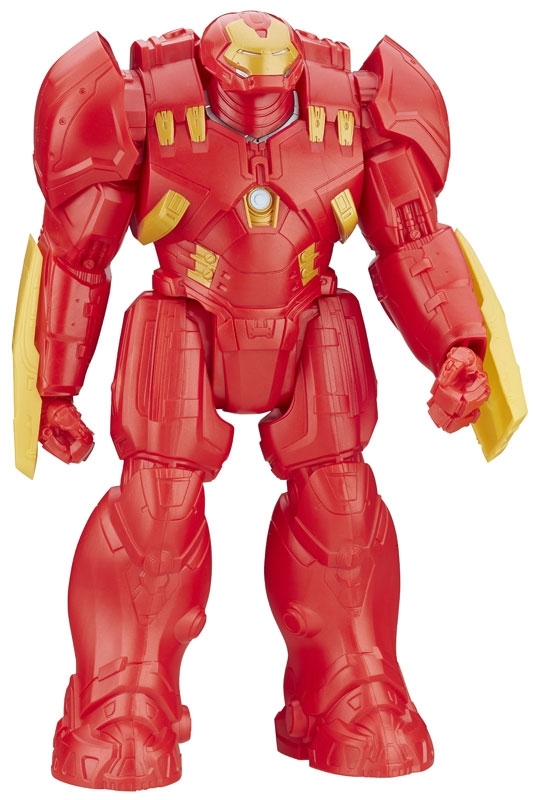 The Hulkbuster figure towers at a 12-inch scale and features 5 points of articulation.